The ideal source of company funding is our satisfied customer. We want our customers to become our investors, to share success with us and to love us even more. 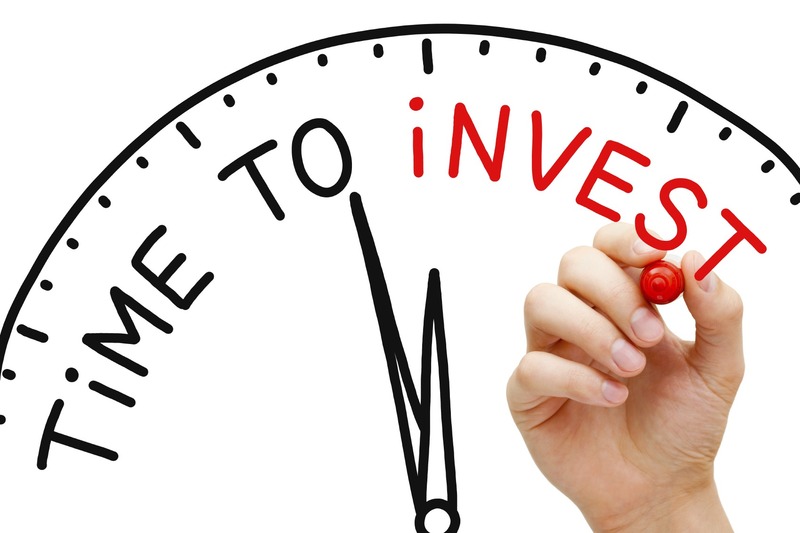 We are inviting our customers to invest as low as 15 Euros now and receive monthly interest to their bank account. A transparent, safe and easy to make investment that pays immediately. We are also inviting those of you who think big, to invest big. Our next customers are already waiting around the corner to spot our great offers. Marketplaces help our customers to compare these offers and decide for us. And we make sure the customer is well satisfied with his choice. We must be present where shoppers are going. Our power is not to tell you what to buy, but to offer you the best deal for what you want. We are always looking for an efficient way to bring in new customers. Maybe you have a suggestion in this field? Quality in a product is not what the supplier puts in. It is what the customer gets out. Our customers are always happy about us, about our services and about the product itself. We don’t buy what the suppliers want to sell, we are looking for products our customers want. And because we believe we make money when we buy the products, it is then very easy for us to sell them. And it is very good for you to be our supplier as well. Let’s work together, grow together and make money together. Supply us and give us a credit line. Our customers are happy also because we accept every method they want to pay us. We even take their old electronics to pay for a new iPhone. And many times it means we must wait for 14 days or more to collect payments. This is where our financial and factoring partner comes in, with accounts receivable financing. We sell our receivables and collect money within 24 hours, so we can go out and put this money work hard for us in the next deal. Buy our secured receivables, customers’ money is on the way to you with a little profit atop from us. Believe it or not, in today’s connected world it is still difficult to receive money from customers instantly. Our customer pays when making an order, he is charged instantly, we are shipping out products the same day and delivering physical products across Europe the next business day. But the money, which are a bunch of 0’s and 1’s, take much longer to come to us, if we were to use any payment processor. We prefer to work with FAST payment processors, where we pay low fees (below 1%), get money instantly or within hours, have mid-market +0.5% exchange rates, and are able to receive payments within EU in ANY country. If you know such a company, let us know now. *if you know of any partner we should be working with, and we will be satisfied with them (working with them for 3+ months), then let us know and we pay you 1000 Euros for this information. Please note we are not paying for information about Marketplaces, and we are paying only for big investors (100k+ Euros investment). Invest in a proven company with internet shops in 5 countries, very high customer satisfaction (99.7%), above average margins, with low operation costs, able to sell products quickly (14 days average) and receiving 200+ new customers daily. Investor’s money is used for inventory and cash flow financing. It takes 7-14 days to collect payments from end customers (Cash On Delivery 7 days, Marketplaces hold money for 14 days, PayPal and other payment providers 7 days…), so it takes us 14 – 28 days to get products at competitive prices to our warehouse, list them in 5 countries, sell them, ship them out, collect payments and repeat. We believe that we should make money when we buy the products. As a great example are the popular GoPro cameras, which we sell daily 10+pieces. We can buy them daily from a local distributor for 365 Euros or we can buy 100-200 pcs at once from traders in Poland for 310 Euros. And the same applies to almost all commodities we sell. We must have great products at great prices on stock, so our customers get good deals, quick deliveries and a great customer service. We are able to pay out monthly interest, so you as our investor get your earned money regularly, you are always able to see LIVE what products we have on stock, how much money we are awaiting from customers, how much money we have on hand and how much stock is incoming. So you are always up-to-date with our company health and you can see that your investment is doing fine and thanks to it our company is growing and is able to generate profit. Contact us now for more details or send an email to Stefan Durina @ sd@turbado.eu. And as an extra bonus, we will take care of your smart phone needs, exchanging your old phone every year for the newest models. We give you the newest iPhone every year. Before we sell our company for 100+ Million Euros, we must grow to one million orders a year, 350M euros turnover, 14M euros profit and keep our high customer satisfaction level. Launched a week ago in Czech Republic, listed on local marketplaces and price comparison websites, we take all products from local IT distributors, and thanks to our business model, we are able to sell their products at lower prices. After a successful testing period, we will offer their products also in Slovakia, Hungary, Poland and Germany, in every country we are active in. Then we get new suppliers from other countries, start them in one local country, and after the test period we get them on every other market we are present at. Our aim is to grow to 700 orders a day in December 2015, from the current 250-300 orders a day. and help us with warranty repairs. For every company working with us, it could be a big boost in growth. Not only in their local market, but in every EU market with virtually no extra work needed, nothing to risk. We will be attending IFA Berlin in September 2015, if you want to meet us there and discuss further, we would be happy to do that. 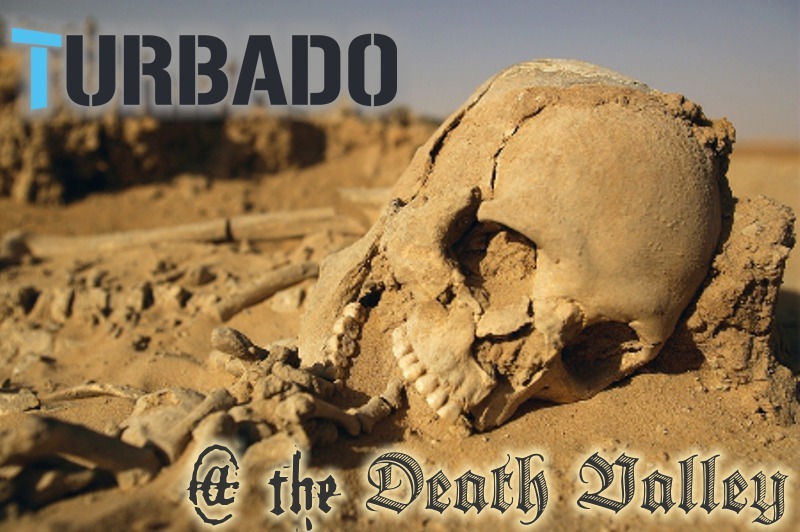 Turbado | We need your help! 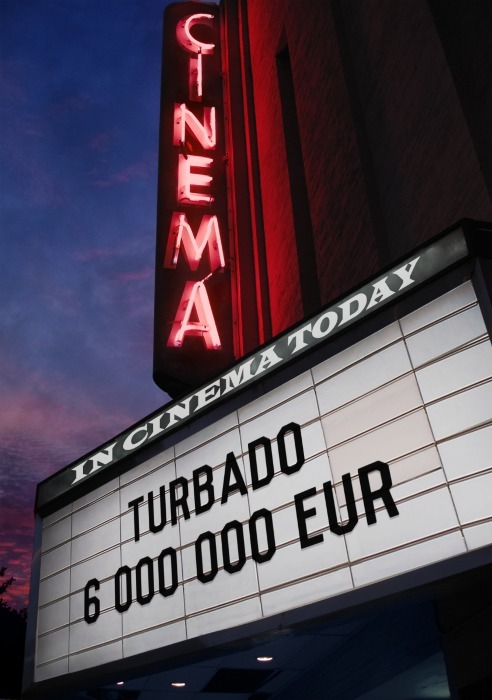 Turbado is a network of internet shops in each EU country, based on an innovative business model, where you don’t buy your electronics, but use them as yours as long as you want it and we take care it will just work as intended. we arrived at the stage, where we need external help with financing our inventory, financing our growth into new countries and financing of the initial marketing expenses. We have 42 staff members that support our company, we have 4 warehouses that are able to fulfill the daily orders and delivery the orders to the customer next business day, we are getting orders every day from each country and we are fulfilling them with over 98% customer satisfaction. And even customers that were not satisfied for whichever reason, get a small gift from us as an apology for not meeting his or her expectations and we learn and advance by solving every large and small problem on the way. 2) Tax office in Slovakia, Poland and Czech Republic, from where we were exporting the goods we sold, owe us over 3M euros on VAT held back, having open some tax controls for over a year, as trading with mobile phones is apparently a high risk business, and they are checking every inch of our companies and those of our suppliers and of our customers. We just don’t know when will our money be paid back to us. 3) We don’t have enough stock in our 4 warehouses, as we don’t have means to finance them (point 1 and 2) and this way we are getting way less orders in the 6 countries than what we would with sufficient inventory. Our success of having over 80 thousand B2C customers and over 2600 suppliers and B2B customers and stable growth is achieved by our long term vision, long term partnerships with clients, employees and customers and by our efficiency at delivering and keeping delivering even in the more difficult times. So if you are an investor, banker, venture capitalist, enthusiast with money, a fundraiser or anyone that can give us support, WE NEED YOUR HELP now. Hi, my name is Stefan Durina. In 2008 I moved to Slovakia and created a shopping brand that had 250 orders a day. 3 years later I sold it and I went for a long vacation to Spain. 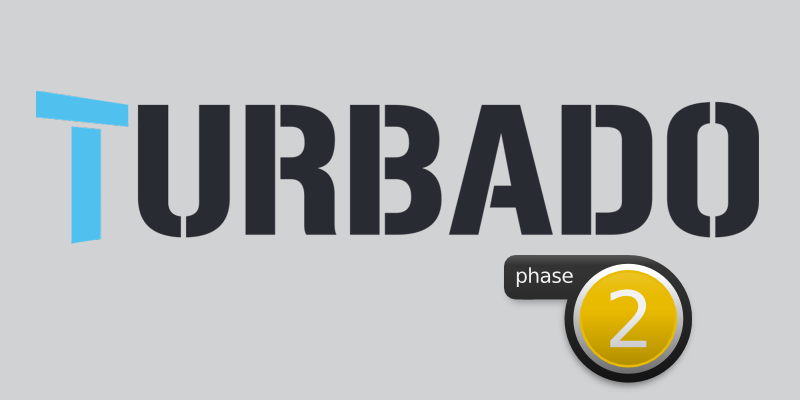 Because I enjoy disruptive concepts, I created Turbado. and what worries our competitors most, also instant repair or replacement. But Turbado is much more. 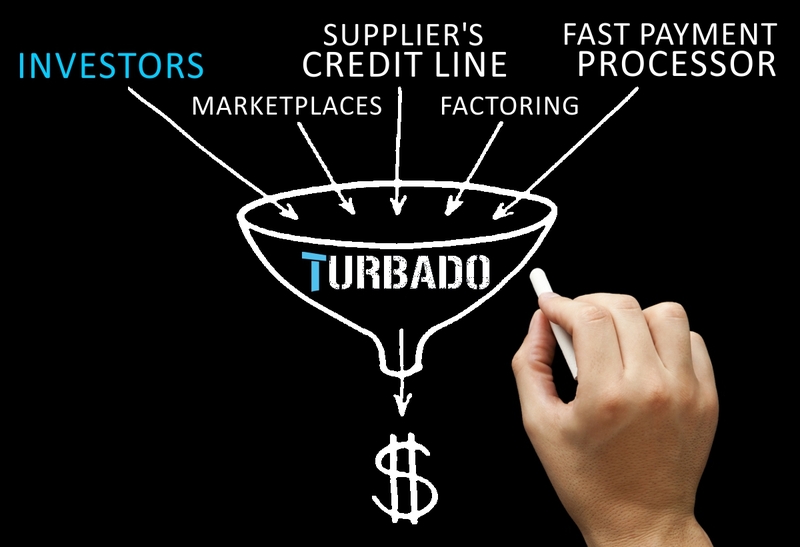 At turbado we turn products into services. You don’t buy your washing machine any more, you buy the benefits of that machine. We sell you a life long print service rather than a printer. And the best part in all that? It doesn’t have to cost you any more than what you pay elsewhere. Still buying? Be smarter! Start renting. 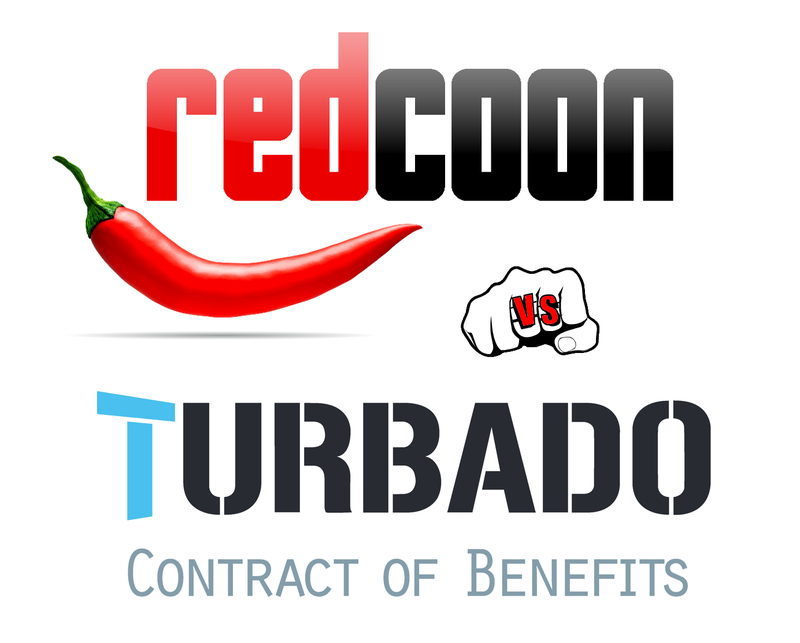 Turbado offers a revolutionary solution where you don’t buy products, just use them as yours! Return, pass on or swap for new models anytime and don’t worry about repairs and warranty. Get more for less and join a group where everyone is satisfied. 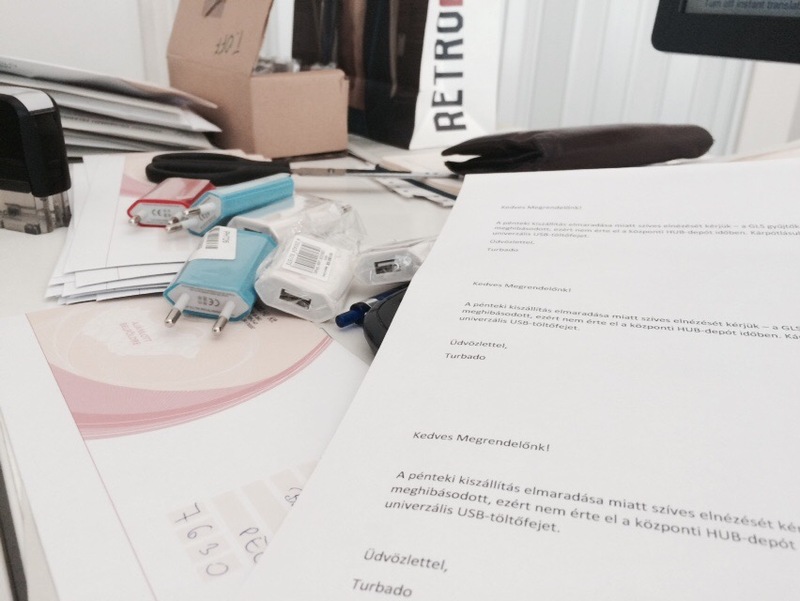 Turbado refreshes a traditional solution, where you don’t buy products, just use them as yours! Return, pass on or swap for new models anytime and don’t worry about repairs or warranty. With only one, single payment you get to enjoy more flexibility and freedom. I agree with Denes. For customers is easier to understand 30 sec. video rather than read article.